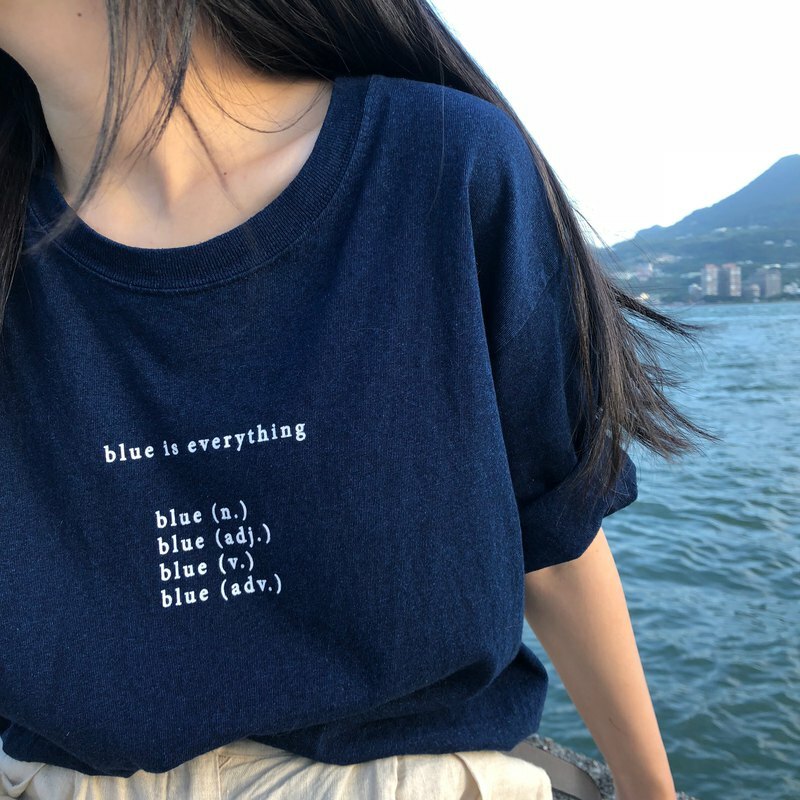 Blue is everything. The new version of the blue dyed top is the style of the texture. Blue dyed products should be washed separately with light colors. There will be natural color drops for a long time.